The absence of significant health risks in Switzerland makes vaccination requirements unnecessary. This means expats may come to the country without having to present any vaccination certificates, except for those coming from countries where yellow fever is a serious health risk. In this case, a traveler has to obtain a certificate of immunization within 14 days prior to arrival in the country. 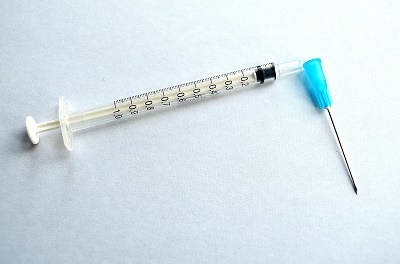 While there are generally no required vaccines for entry into Switzerland, it is best that travelers take recommended shots as a precautionary measure. Before flying in, children should already have their routine shots such as DPT (diphtheria, tetanus, polio) and MMR (measles, mumps, rubella). Hepatitis A and B vaccines are also recommended. Hepatitis A can be food or waterborne, so as part of the precautions to be taken against this disease is avoiding undercooked meats. Hepatitis B is caused by an exchange of body fluids or through sexual contact with an infected person. Hence, avoiding both will be crucial. Rabies vaccines may be useful for people who expect to be working with animals such as researchers and zookeepers. Vaccination recommendations actually vary from time to time so it is wise to see a travel doctor before flying to Switzerland to know what precautions are helpful in the present.